Stay or Stall? Great Lakes Oil Shipping On Hold….For Now. This week it was announced that a proposed crude oil shipping terminal on Lake Superior has been put on hold. The proposed terminal would have shipped crude oil from the Bakken fields in North Dakota to be loaded onto oil tankers to be shipped to the East Coast. As preposterous as this idea was in the first place, public pressure needs to be raised and continued to ensure that this proposal never comes up again. Be it feasible or not. Thank god. But economic conditions change and this idea needs to be permanently put to bed through public pressure and legislation. There is much more at stake than economics. The Great Lakes make up the largest body of fresh water on Earth. The Great Lakes contain one fifth of the freshwater surface on the planet, some 6 quadrillion gallons and 5,500 cubic miles of water. 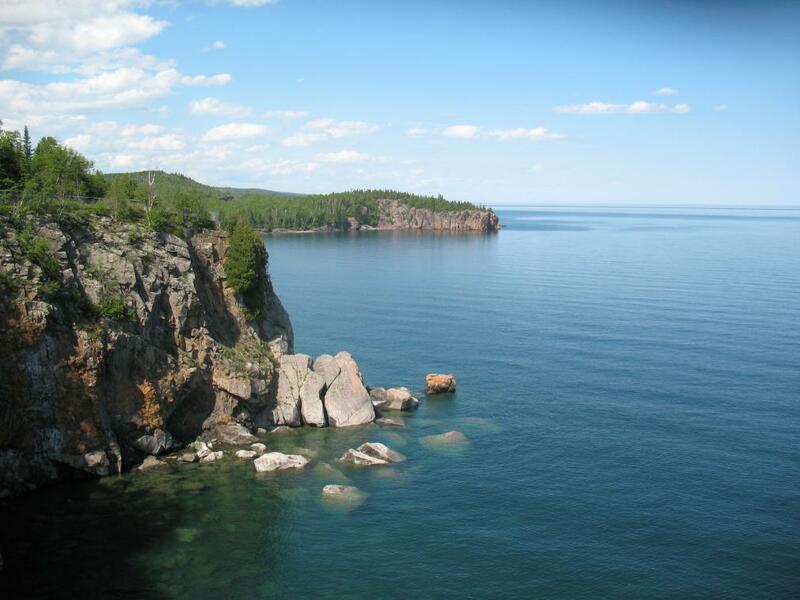 The United States draws more than 40 billion gallons of water from the Great Lakes every day. More than 35 million people rely on the Great Lakes for drinking water. The Great Lakes support a $7 billion fishery industry and $16 billion tourism industry. More than 800 toxic contaminants have already been identified in the Great Lakes water and sediment. Even with these facts in hand, oil thirsty prospectors would consider shipping oil across this precious freshwater resource. Many, many people would be thirsty if this plan goes ahead and inevitably awry. The combination of severe storms and unpredictable underwater topography make the Great Lakes on of the most dangerous bodies of water for navigation in the world. The Great Lakes Shipwreck Museum approximates 6,000 ships have been lost – while historian and mariner Mark Thompson has estimated that the total number of wrecks is likely more than 25,000. In the modern period between 1816, when the Invincible was lost, to the sinking of the Fitzgerald in 1975, the Whitefish Point area alone has claimed at least 240 ships. Proposed oil tankers necessarily would sail past Whitefish Point on Lake Superior from the terminal in Superior, Wisconsin to the Soo Locks. Wildlife, economies and people are still recovering from the devastating natural and economic disaster from a single wreck of the oil tanker Exxon Valdez in Prince William Sound in Alaska. It is considered to be one of the most devastating human-caused environmental disasters. The Valdez spill was the largest ever in US waters until the 2010 Deepwater Horizon oil spill in terms of volume. Prince William Sound’s remote location, accessible only by helicopter, plane, or boat, made government and industry response efforts difficult and severely taxed existing plans for response. Many parts of the Great Lakes are equally inaccessible. In 1991, following the collapse of the local marine population (particularly clams, herring, and seals) the Chugach Alaska Corporation, filed for bankruptcy protection. It has since recovered. According to several studies funded by the state of Alaska, the spill had both short-term and long-term economic effects. These included the loss of sports fisheries, reduced tourism, and an estimate of what economists call “existence value“, which is the value to the public of a pristine Prince William Sound. The economy of the city of Cordova, Alaska was adversely affected after the spill damaged stocks of fish in the area. Several residents, including one former mayor, committed suicide after the spill. 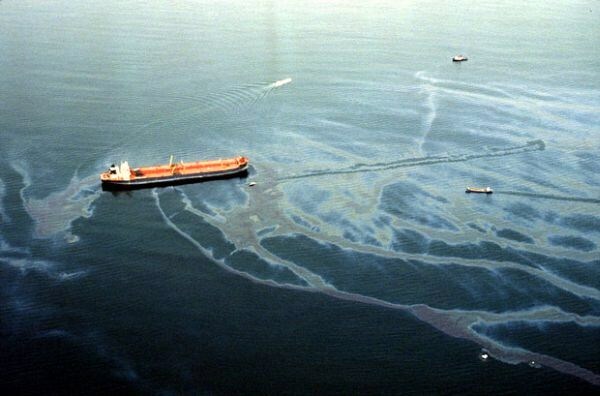 But the disaster that was the Exxon Valdez happened in salt water. People don’t drink salt water. Share this article with any Great Lakes residents and lovers that you know. Write your Congressman. Start your own campaign. If you are concerned about your future and the future of your family, please get engaged to prevent crude oil shipping on the Great Lakes.